Coach Ruebling sparked his love for the game in middle school being a part of the first Delbarton lacrosse team in 1975. He then went onto Cornell University where he continued to grow his passion for the sport. 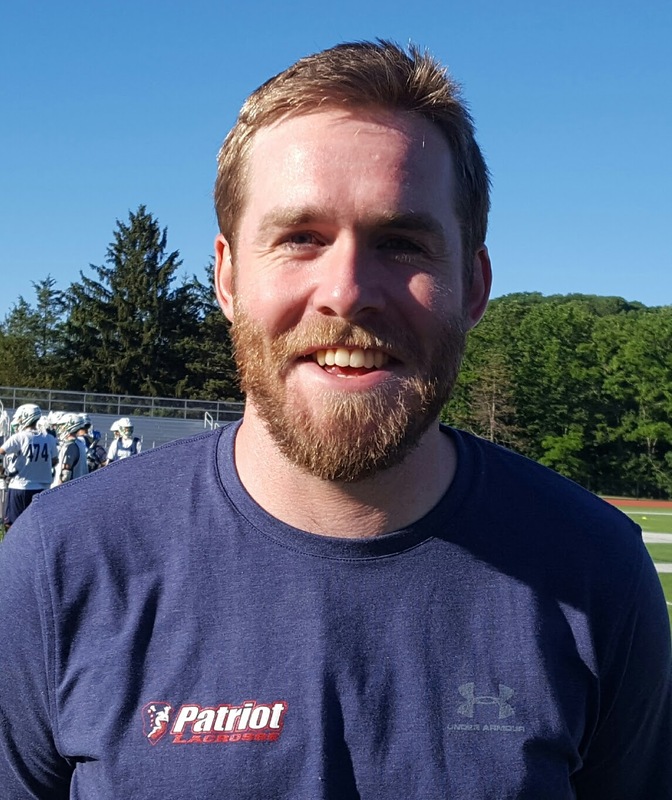 Upon graduation, Ruebling returned to his Alma Mater to join the lacrosse and teaching staff. This was just the beginning of becoming one of the most respected and decorated coaches in New Jersey. Coach Ruebling has led Delbarton to win 16 Morris County Championships and 15 State Championships, and 6 NJ Tournament of Champions Championships. Ruebling has been inducted into the NJISAA and NJ Lacrosse Hall of Fame and is a 10x National Lacrosse Convention guest speaker. 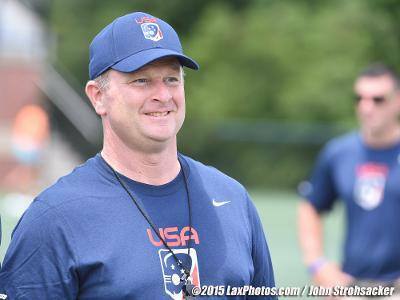 Last year, Coach Ruebling added World Champion to his resume by helping lead the U19 Team USA win the gold. What honors or accolades have you received as a player and/or coach? NJLacrosse Officials Association Len Roland Sportsmanship Award in 1998. 2005 unprecedented 4th Consecutive State Title. Under the guidance of our founder, Coach Chuck Ruebling, we have assembled the best coaching staff and teachers of the game.